Beef and horse marrow bones were used to produce the concentrated bone broth and the possibility to make a bone broth only with salt was assessed. Protein and mineral contents in horse broth were higher (p＜0.02; 1.92 and 2.3%, respectively) than in beef broth. Concentrions of calcium, magnesium and iron in beef bone broth (85.3, 46.7 and 23.3 mg/100g) were higher (p<0.05) than in horse broth (66.6, 10.0, and 12.3 respectively). Beef bone broth had more (p≤0.05) essential amino acids than in horse broth. 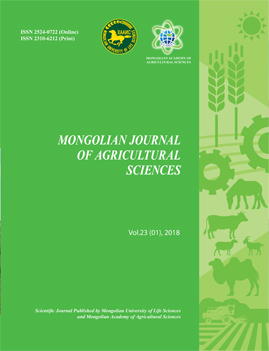 The daily value of total essential amino acids of 100g concentrated beef and horse bone broths were 38 and 27.4% respectively. While daily value of calcium 6.7-8.5%, magnesium 4.5-21.2% and iron was 6.8-12.9% respectively. Results showed that bone broth possess many health beneficial properties, such as being a good source of minerals and essential amino acids.